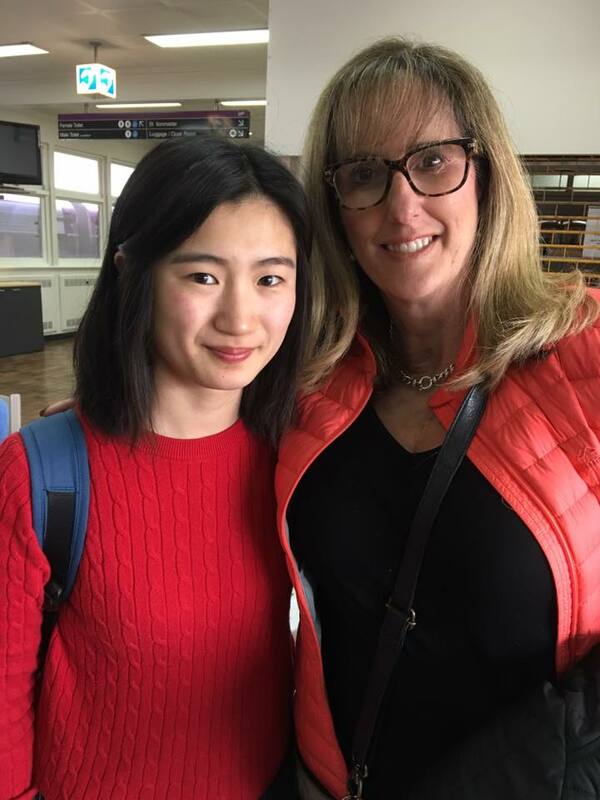 Exchange student Hanako Aono with Bendigo local Margaret O’Rourke. Exchange student Hanako Aono received a crash course in Aussie Rules this month in the home of avid Cats supporter Margaret O’Rourke. “I have actually seen a footy game on TV before in my residence, but seeing one with a family was really great because they have one team to support and I could follow them, not just watch it blankly,” Hanako said. Margaret, her husband and two daughters joined a host of Bendigo locals to welcome an exchange student for a weekend this month. “I did warn whoever was coming on our application that Friday night would be a bit of a mad house at our place with the football finals,” Margaret said. While most of the students on the weekend break hailed from the Bundoora campus, Hanako is spending 2016 studying outdoor education in Bendigo. She said through her course she has gotten to know a lot about the Australian bush, but not so much about Bendigo itself. “I was born in Ehime, the south prefecture of Hiroshima, and I moved to Hiroshima when I entered Hiroshima University,” Hanako said. She said it’s been a fantastic year, but at times she has felt lonely here. Meeting Margaret’s family during the weekend break was a turning point. Margaret said hosting a student was the perfect opportunity for her daughters to get to know someone from another country. “It wasn’t just for the kids, we learnt a lot as well,” she said. “I think we can sometimes take for granted the fact we have international students at La Trobe. “It would be great if more people did this. A weekend is not a long time to commit and it’s a lovely way to be hospitable to people coming to our country. I think it must be hard for international students if English isn’t their first language and they’re living on campus. 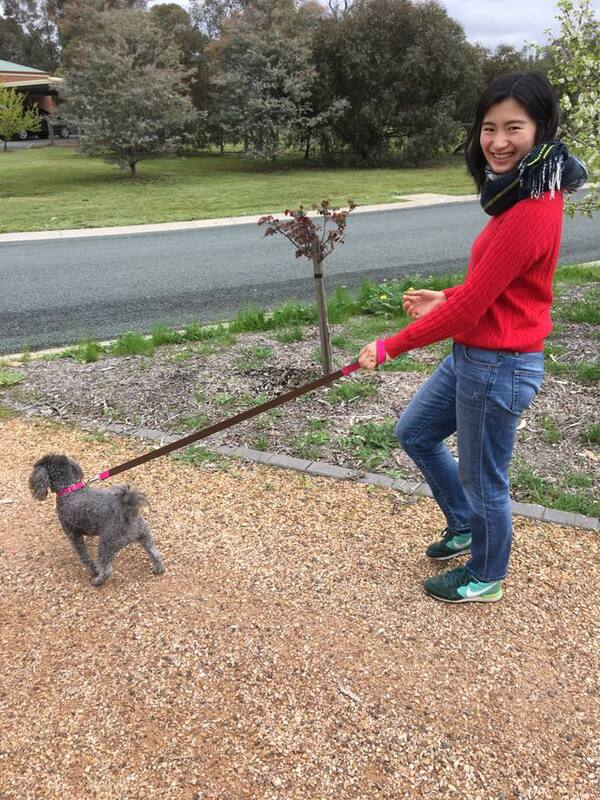 Hanako’s weekend with Margaret’s family also included watching a junior netball final and heading to a farm at Axedale for a barbecue and toasted marshmallows around a fire. “Maybe everything was a highlight for me, but the thing I appreciated the best is that I was really involved in the host family’s life,” Hanako said.